Mental Health & Addiction Counseling, Telehealth Rx & Counseling, Medication Assisted Treatment – (Psych Meds, Vivitrol, Buprenorphine -Suboxone, Zubsolv, Subutex, Sublocade) Home Healthcare. 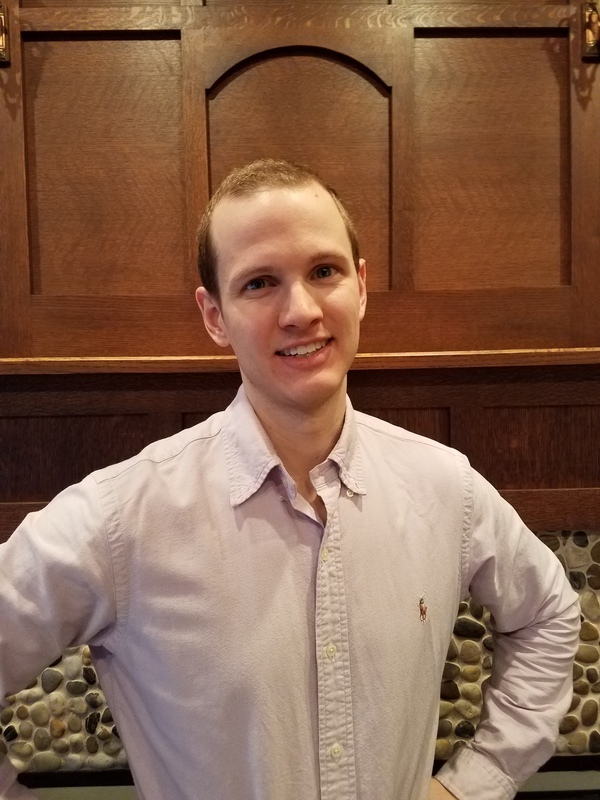 Will is a professional counselor who graduated from UWM in 2018 with his master’s in clinical mental health counseling. His major interests include issues with self-esteem, depression, anxiety, trauma, and issues with identity. He enjoys learning about psychology and human development, and likes therapy to feel conversational, yet productive. Will has beliefs about humanity that guide his principles in therapy and how he work with clients. He feels that people want to be happy, and this often involves a good deal of effort and insight into oneself. He believes that realizing one’s potential is a powerful way to feel like one contributes to society, their families, and to a sense of control in their life. He also thinks that an ability to communicate and form relationships is one of the most important ways contribute to anyone’s overall well-being and support system. Will takes several approaches in therapy to accommodate a wider range of clients. He uses a humanist approach to connect with clients, to put them in control, and to show them their expertise in their own lives. He also uses an interpersonal perspective because he thinks competent communication and social connections can greatly improve mental health. In addition to these, he uses more structured approaches such as cognitive behavioral therapy and dialectical behavior therapy especially when handouts and worksheets could be helpful. Will loves being a therapist not just because he has a passion for therapy; but because he has a passion for people. He believes that good therapy is not done by telling people what to do, but rather by showing them that they possessed the ability all along to do so by themselves.